It is a sad truth that there are some areas of the world under very real threats, from forces such as global warming. In some places, native ways of life are slowly disappearing. In some, increased popularity means limited times to visit for a more natural view. All of the six destinations below face challenge and uncertainty. While mass tourism has some unintended affects, it can also help raise awareness of the issues facing these areas as more people are introduced to these threatened wonders of the world. If you decide to visit, and we hope you do, there are many wonderful operators who integrate sustainable travel practices into their tours that can take you there. 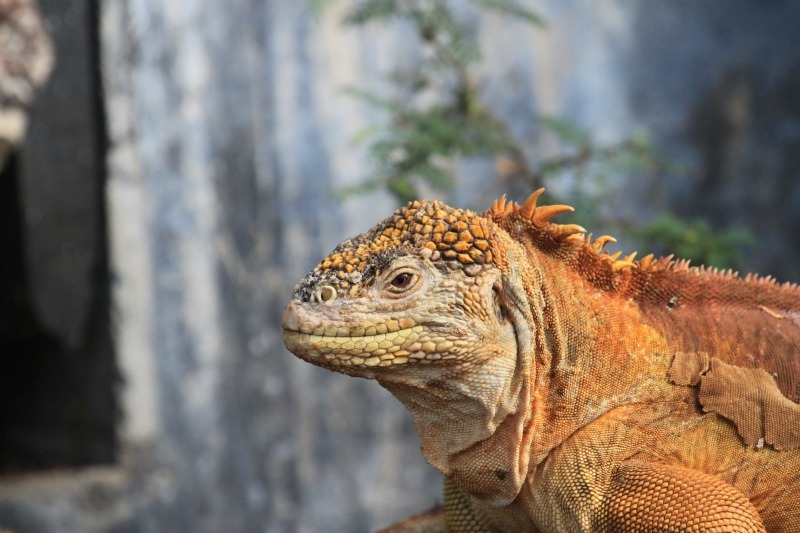 The Galapagos with its delicate, historically significant ecosystem is a place to see now, as it makes its way off the endangered list, where it was placed in 2007. The plant and animal population that inspired Darwin's Theory of Evolution are now being carefully preserved, in efforts to prevent extinction. As the generation born after the fall of communist rule comes of age, more and more are moving away from their ancestors nomadic way of life. The population of those who still continue their native traditions is steadily decreasing. 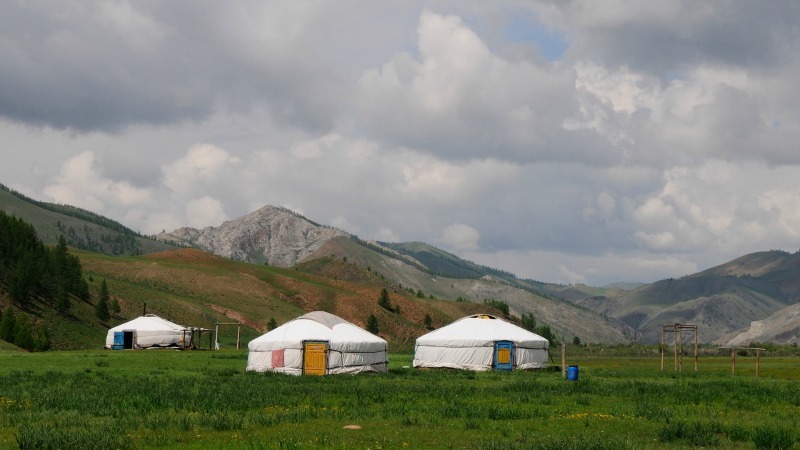 Most tours to Mongolia will focus on showcasing the native Mongolian way of life, but even this is becoming more difficult as urbanization expands. Land of the Great Khan with Explore! 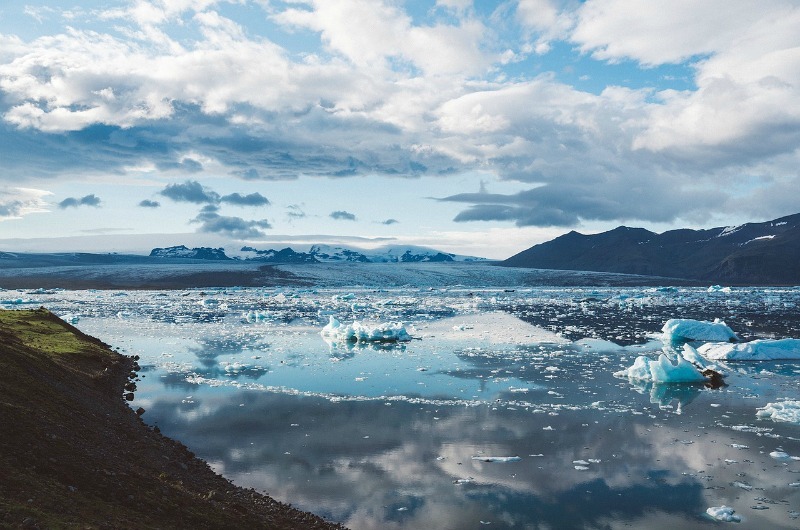 Iceland may not sound like an inviting place, given its name, but in fact it attracts thousands of visitors every year. Especially with the surging popularity of films and television shows shot in this remote location. The rugged natural landscapes are now dotted with enthusiastic tourists seeking out that exact Game of Thrones shot, and their numbers continue to grow. To see Icelands truly pristine nature, and avoid the crowds, our tip would be to visit during the off season. In travel, it is an unfortunate catch-22 that increased popularity can often threaten the natural landscape and wildlife that drew visitors there in the first place. 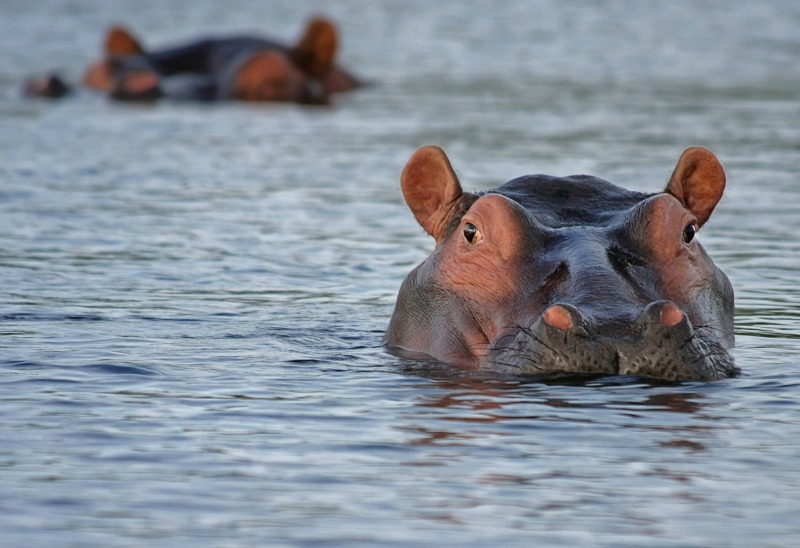 Many efforts are in place to keep the stunning Okavango Delta, where many tours spend time, preserved and safe from poachers and other adverse influences. Similarly to the Galapagos, Madagascar showcases a number of rare species in need of preservation. 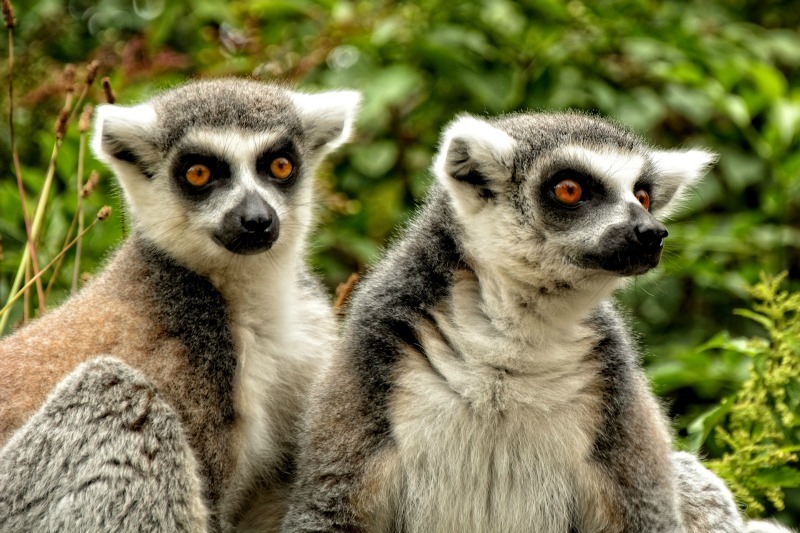 The famous lemurs are on the decline as massive deforestion is on the rise. This is especially worrying for the 615 brand new species discovered between 1999 and 2010. Tourism will help as more and more people become aware of the plight faced by the island's several endangered animals. The Lost Continent with Explore! 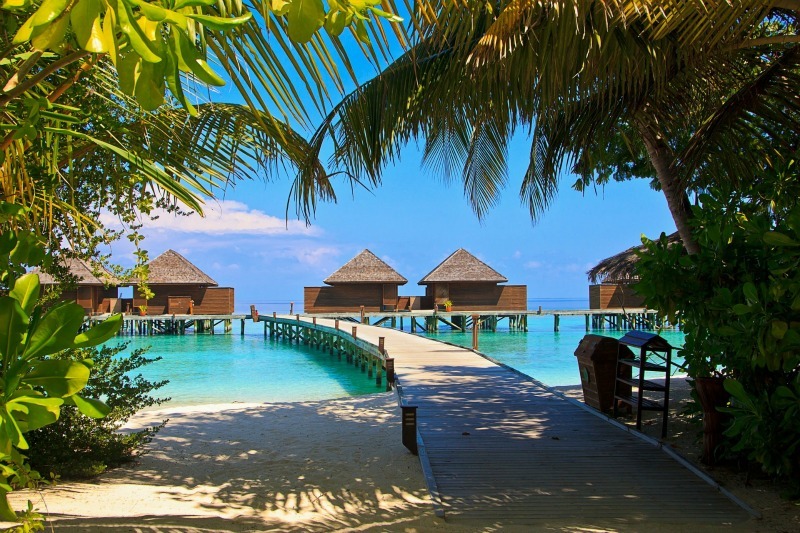 The inviting pristine blue waters and beckoning white sands found on the Maldives are what continue to draw travelers to this little piece of paradise. But rising water levels and harmful greenhouse gases mean that in a matter of years things could look very different. After positive outcomes from the 2015 Paris Climate Summit, however, things look hopeful. Visit now in order to see a place preserved in time. Maldives Island Adventure with Explore! Mongolia has been on my list for years now. My sister just returned from the Maldives and loved it! Hope they stay above water for a few more years so I have a chance to get there. All this rain in California right now makes me want to take a nice long trip to the Maldives or the Galapagos. Love all the locations listed, and all the tours listed are awesome as well! Mongolia and Madagascar top my list. Need to get some horse riding training first though so I can properly enjoy the experience.